Design thinking is grabbing hold as a mainstream process for problem solving and building value in K-12 schools. 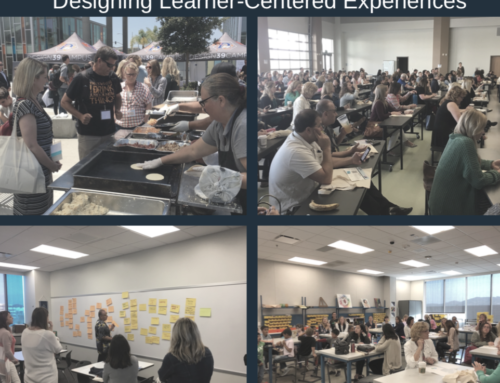 A few school groups are taking it to another level: using regional or district-wide design challenges to deeply embed the skills and outcomes of long-term, sustainable design thinking into their culture and norms. In times of rapid change, successful organizations innovate. Innovation requires enhancing organizational value. Value is built through the lens of the customer/user. Design thinking demands that we understand the needs of the user in creating elegant solutions. I have been following their progress and, thanks to leaders Laura Deisley of The Lovett School Bob Ryshke of Westminster Schools, and Mary Cantwell of Mt. Vernon Presbyterian School, have been able to leverage their experience and resources which they are sharing with all of us on their AK12DC website. I highly recommend that if you are considering a similar challenge or skills development in your school or district to follow them. 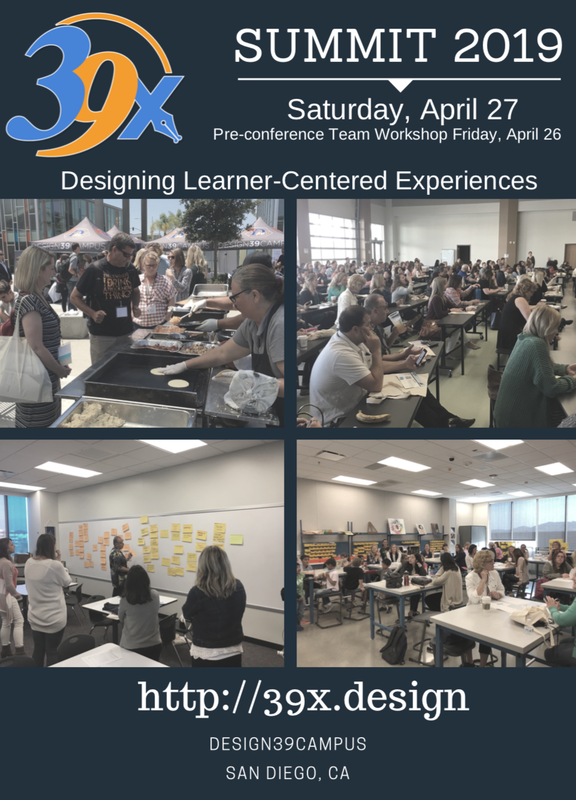 As the PowayUSD Innovation Design Challenge gets under way we will try to make our progress as useful and accessible. If you are not considering skills development that incorporates elements of design thinking, you might reconsider.